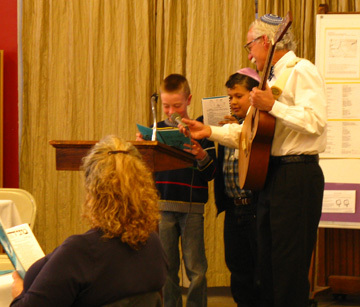 The Passover celebration for our synagogue is totally community-based. We reserve first Seder for everyone to be in their homes with friends and family. 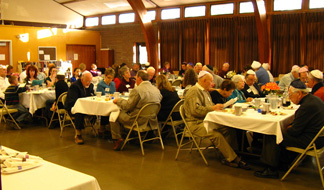 Second Seder is an annual community event. We have developed our own Haggadah to suit our population’s needs but at the same time honoring Pesach traditions. Recently, our Second Seder has been held at a hotel. Many members of our ecumenical community attend the Ohr Shalom Second Seder.